Lee Academy offers a unique experience for advanced, motivated learners Pre-K through 12th grade. Set in 3 1/2 acres of lakefront property, Lee Academy offers a flexible program that encourages reflective and creative thinking, problem solving, critical evaluation, and opportunity to pursue special interests. 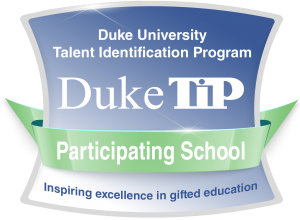 The curriculum is tailored to meet the intellectual needs and learning styles of advanced and gifted students. 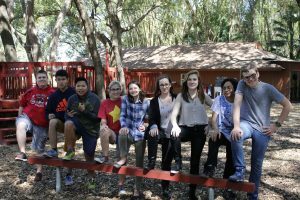 We also work with each student in areas beyond academics, nurturing qualities such as teamwork, compassion, respect and leadership through counseling, community service and group dynamic classes. Each student is guided toward social goals that are equal to their academic accomplishments. It’s safe to be smart at Lee Academy.